Following a link from a recent blog post by the amazingly talented Eve Kazan (the header image on my site is by her), I came to the Yamato Memorial by Masakado. 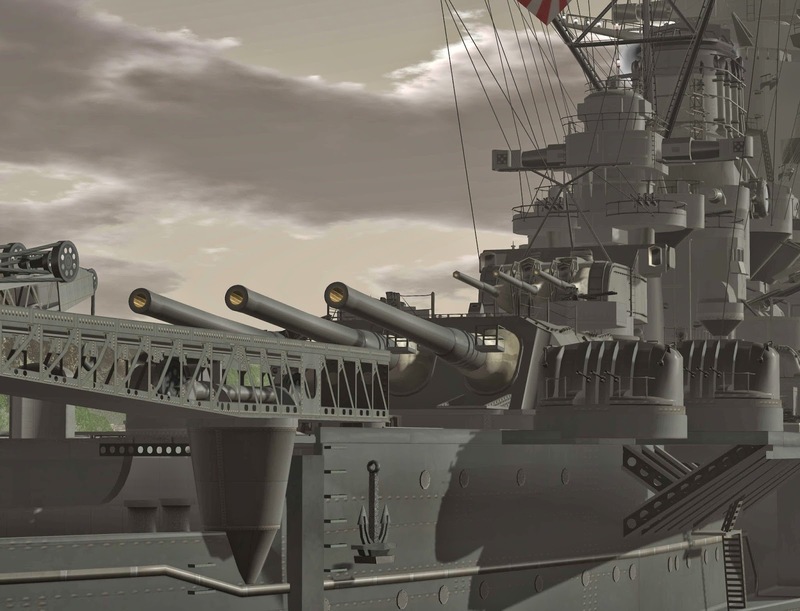 This extraordinarily detailed 1:1 model remembers the heaviest and most powerful warship built by Japan during the Second World War. The ship is moored quietly between a hilled museum area and an airplane shop, where Masakado's equally precise Japanese WWII aircraft can be bought. 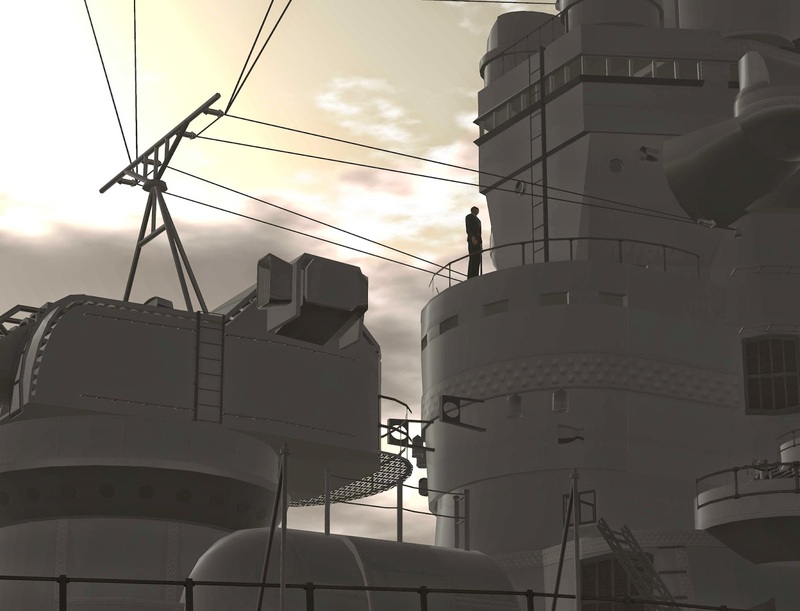 At over 4,000 prims, it's one of the most detailed builds I've ever seen in Second Life. It's a staggering achievement. Masakado was nearby when I visited and I IMed him, hoping to learn if he had a personal connection to the vessel, but I think he was AFK. 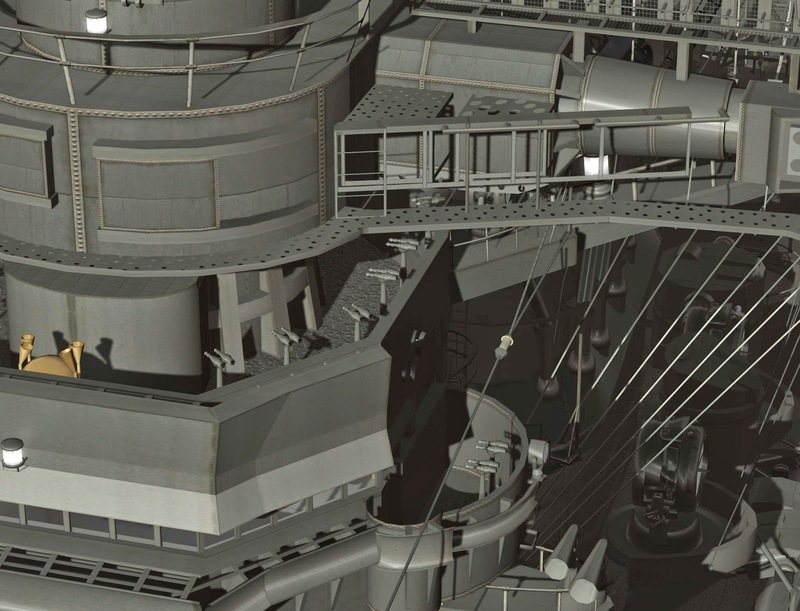 The potential for virtual worlds for teaching history is enormous. We can recreate any era, any place, any building, any machine. 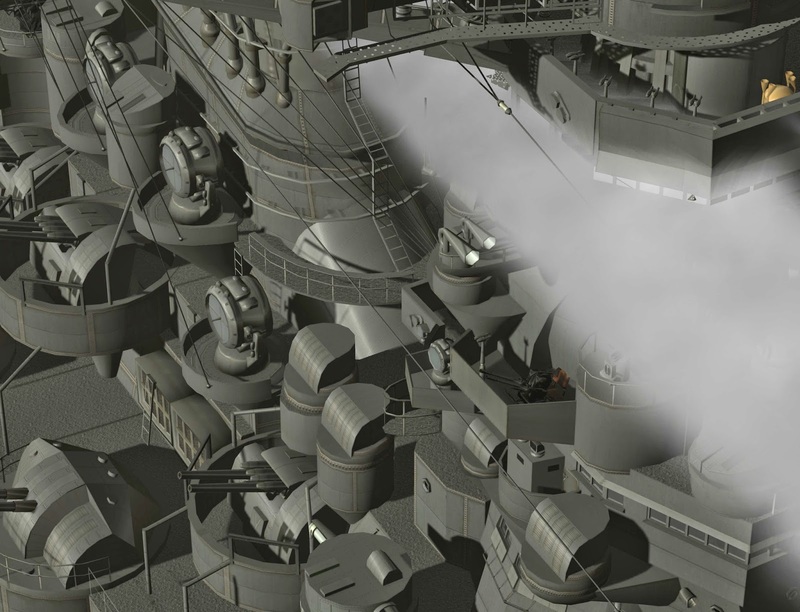 I cannot begin to imagine the hours of research and construction that must have gone into the Yamato, but whatever it was, it was worth it. This is an awesome, beautiful, frightening work. 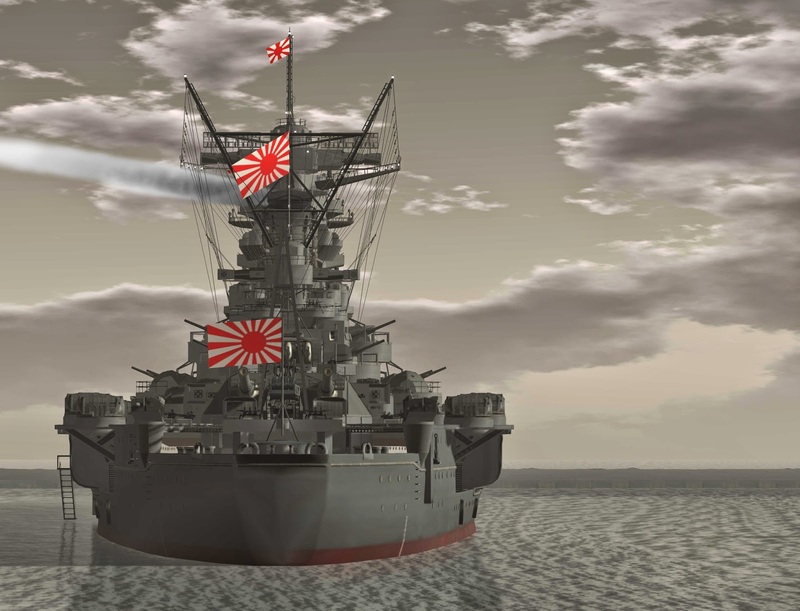 The Yamato was sunk by American bombers in April 1945, taking with it over 3,000 of its crew.